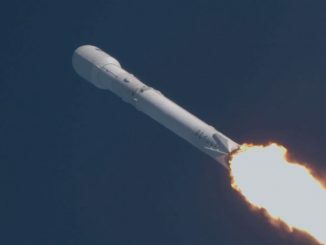 SpaceX launched a Falcon 9 rocket Friday at 5:39 p.m. EDT (2139 GMT). 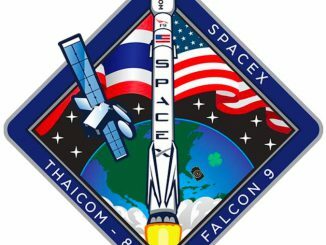 The commercial booster is hauling up the Thaicom 8 television broadcasting satellite from Cape Canaveral. 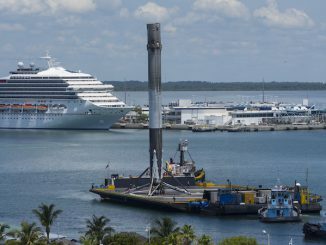 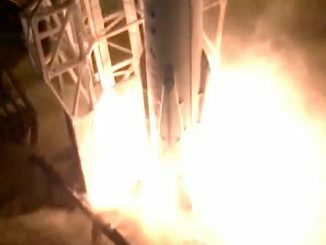 The rocket’s first stage successfully landed on SpaceX’s recovery platform in the Atlantic Ocean. 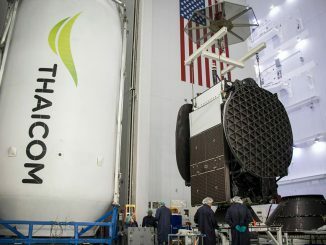 The Falcon 9 rocket’s fifth flight of the year will take off from Cape Canaveral on Thursday, heaving the Thaicom 8 communications satellite into orbit on an easterly trajectory from Florida’s Space Coast. 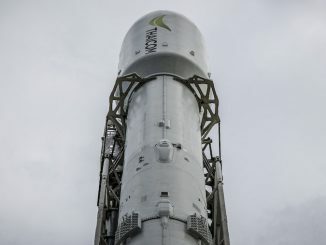 A SpaceX Falcon 9 rocket ignited its nine kerosene-fueled Merlin engines on the launch pad at Cape Canaveral on Tuesday evening in a critical milestone before liftoff with a commercial Thai communications satellite later in the week.